Updated Nissan Qashqai still impressive, but is it slipping behind rivals? Good: pleasant facelift, improved cabin quality, decent dynamics, refined engine. Not so good: slipping behind rivals in the space and petrol-engine race. It's hard to be the default choice, simply because it's then so easy for everyone to become bored with you. That's the dilemma facing Nissan with the Qashqai right now. 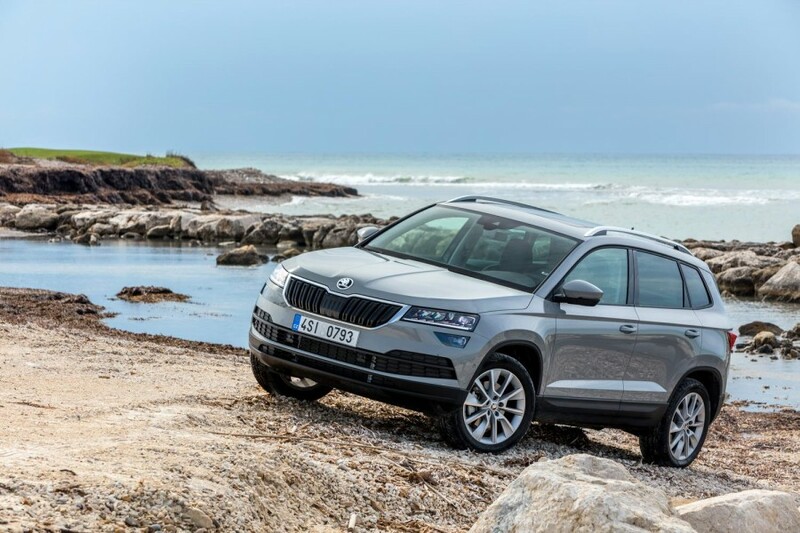 While the tall-roof crossover remains a firm family favourite across Europe and the world, the fact is that the competition is getting closer and closer all the time. So, just three years after the launch of the current model, here we have the updated, second-generation Qashqai, which has been in for a bit of rhinoplasty and an interior makeover. On the styling front, I'd call that a success. The Qashqai wasn't, and still isn't, as handsome as its close relation, the Renault Kadjar, but the addition of a new Micra-like face and grille has been well enough judged, and while you wouldn't call it outrageous in either appearance or in difference to the previous version, it's still fine, and looks pretty smart in the cobalt blue paint job of our test car. The interior upgrades have been similarly well judged. There was little wrong with the layout of the Qashqai's cabin before, so Nissan has sensibly left that well enough alone, but has improved the quality of the materials used and the general fit and finish. While you're never going to mistake it for a premium product, there's certainly no doubt that it feels impressively well made from the inside. And spectacularly comfy. Nissan made much noise back in 2014 that it had used some techniques derived from NASA (yup, the space rocket folks) to design the front seats, and however much of a marketing fiction that is or isn't, they remain exceptionally comfortable and supportive, and generally feel far more expensive than they have any right to. On our top-spec SVE test car, they also came with a gorgeous quilted leather upholstery, designed to mimic a high-end watch strap. Lovely, and the new flat-bottom steering wheel looks and feels good, too. In the centre of the cabin, the touchscreen has been updated, and if some of the graphics do look a little out of date, then it does at least all work well. Nissan has also upgraded the Qashqai's safety package, and has included lane departure warning, blind spot monitor, auto headlights with directional beam, traffic sign recognition and the bird's-eye view parking camera system that does make low-speed manoeuvring much easier. Mind you, safety still costs - most of that comes as a 'Safety Pack', which is an option on basic XE and SV models. As ever, there's a tension between extras you can see and touch, but don't really need, and the safety kit that can actually save your life. Choose wisely. Under the bonnet, Nissan gave us the 1.2-litre TCe turbocharged petrol engine to test, a clear sign that the company is keen to push the petrol alternative. 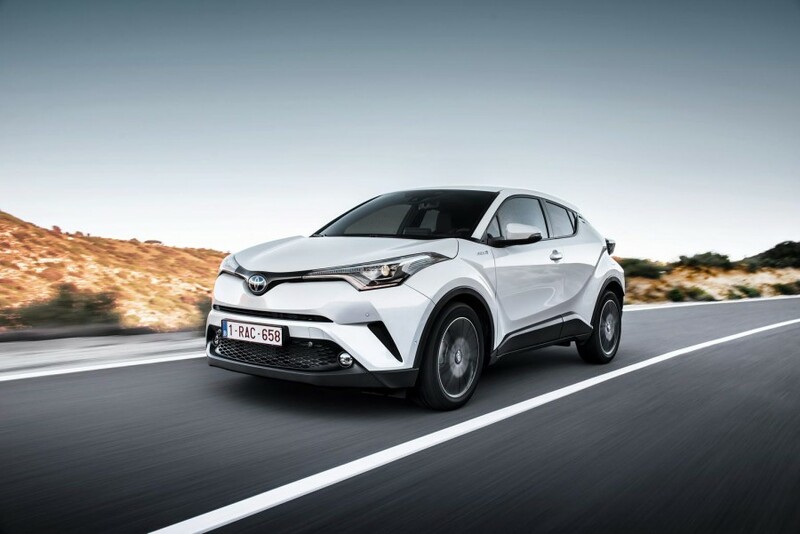 Doubtless Toyota's success with the hybrid C-HR and the petrol versions of the SEAT Ateca and Volkswagen Tiguan played more than a small part too, but the Qashqai's engine can't keep up with most of the opposition. Certainly at the price level of our €34k test car, the 150hp 1.4 TSI engine in both the Ateca and Tiguan (and the new 1.5-litre version in the upcoming Skoda Karoq) is a much more impressive unit. In the Qashqai, while the petrol engine is smooth, refined and generally quite a pleasant unit to use, you really do feel its lack of mid-range punch and, on long motorway inclines, it struggles, although overall economy is pretty decent - we averaged well above 40mpg most of the time. The chassis is actually pretty decent. The Qashqai's use of twin-chamber dampers in the suspension has given it a good blend of ride quality and handling, and you can actually fling it along a twisting road with no small sense of enjoyment. The only shortcoming is the steering feel, which is too light and distant and which is made worse here by the lightweight petrol engine. The heftier diesel, with more weight on the nose, actually feels better to drive. The other drawback to the Qashqai is a slight lack of space. While headroom in the back is good, and the 430-litre boot is fine, there's a bit of a dearth of legroom in the rear seats. Lanky teenagers, or those using really bulky ISOFIX seats will notice this, and there is considerably more space in the likes of the Ateca, Tiguan, or Hyundai Tucson. It's an area in which the Qashqai has noticeably slipped behind the competition. Still, it will doubtless continue to sell well. It still looks good, drives well (enough) and has much improved quality. Not quite the default it once was, but still a solid family choice. 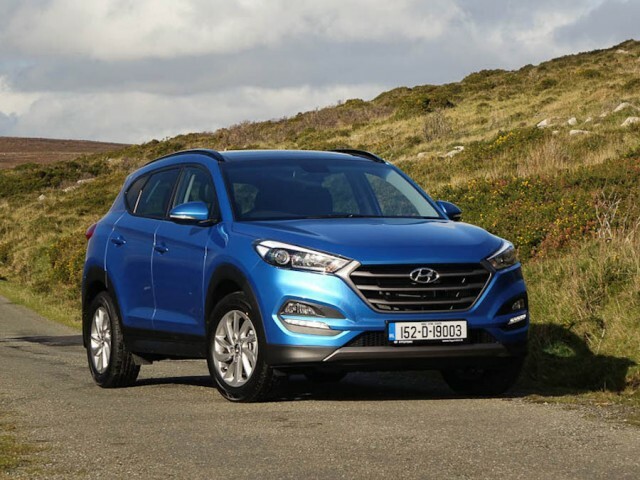 Hyundai Tucson vs. Nissan Qashqai 1.2 petrol: handsome, but bland to drive. Well-made and with an excellent five-year warranty. The petrol option is not competitive, though. Skoda Karoq vs. Nissan Qashqai 1.2 petrol: not exciting to look at, but has a terrific petrol engine and is good to drive. Toyota C-HR Hybrid vs. Nissan Qashqai 1.2 petrol: tight on space, but cabin is gorgeous, hybrid is clever and quality levels are excellent.